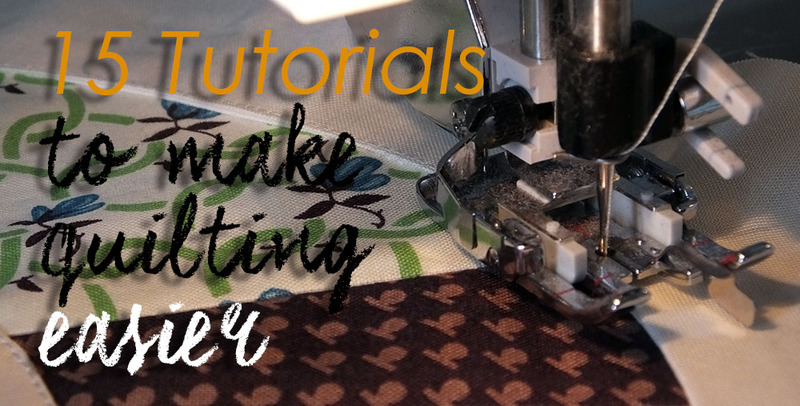 Tutorials to make Quilting Easier! I’ve moved to Calgary, Canada from Leicestershire, UK about a week ago and so as you can imagine not much sewing has happened, and not much is planned either as my fabric is on the slow boat over! So in lieu of a tutorial, I’ve collected a bunch of them already out there on the internet that should make making quilts easier, I hope they are useful. Now how about looking through the quilt patterns on Pattern to Print to use your new skills? Next Post Meet Sew Joy Creations!